Seneca and Shawnee high schools. as key out-of-district games and playoff coverage. broadcast schedules and sponsorship opportunities. 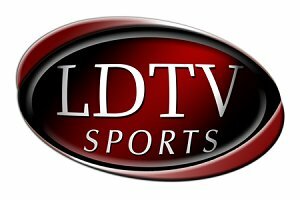 You can even watch previous games on LDTV's youtube page!